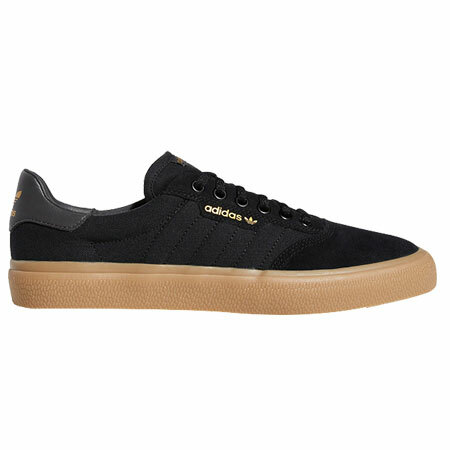 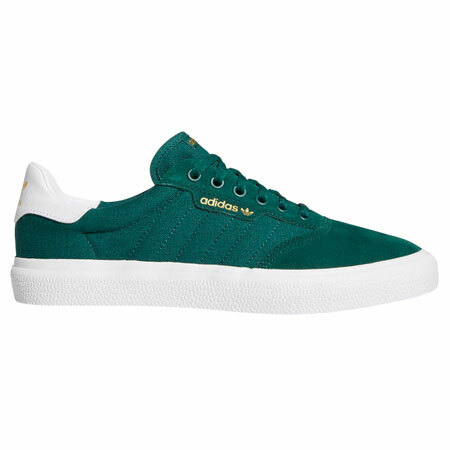 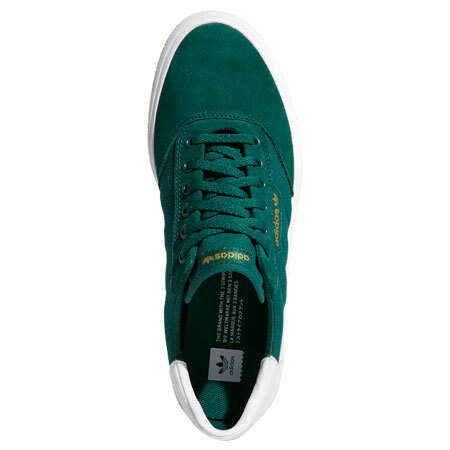 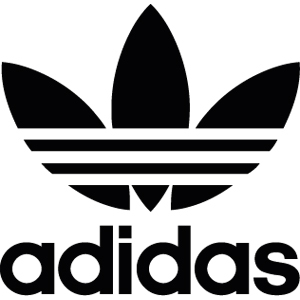 Adidas 3MCs are designed for optimal board feel by combining a vulcanized sole with the ultra-flexible Geoflex outsole and a pointed toe-box for control on technical flips. 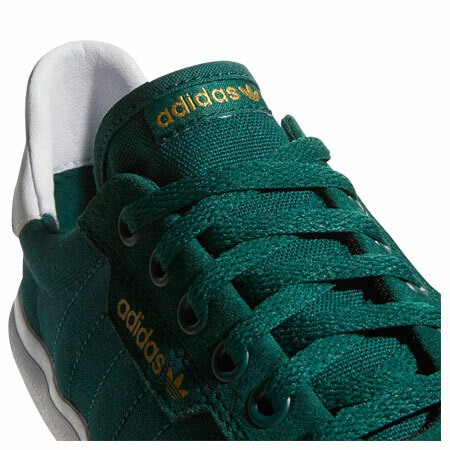 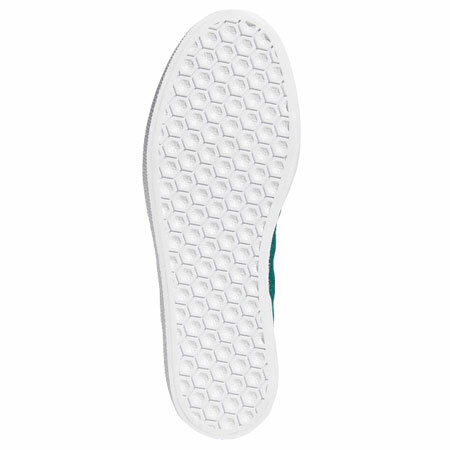 These will also accommodate wider feet since the bottom outsole width has been increased. 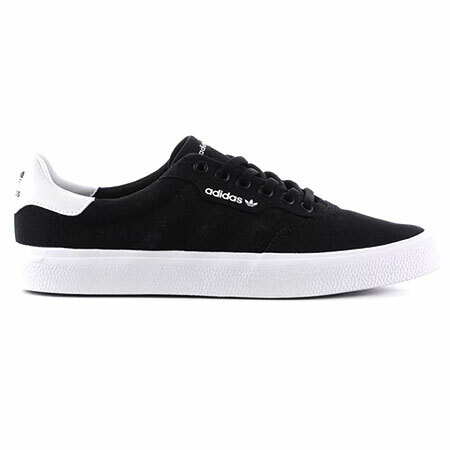 Vulcanized sole shoes are more flexible and thinner than traditional cup sole shoes.